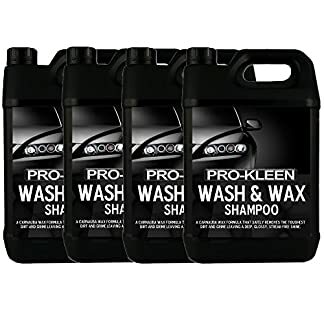 COMPLETELY SAFE: Pro-Kleen’s TFR is completely safe for use on all rubber, plastic, alloys, wiring and glass! 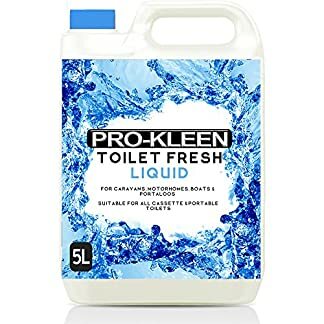 COMPLETELY SAFE: Pro-Kleen’s TFR is completely Secure to be used on all rubber, plastic, alloys, wiring and glass! 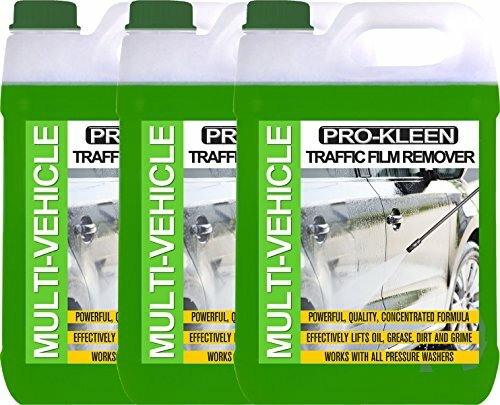 EASY TO USE: Mix the Traffic Film Remover and water then apply with a pump sprayer. Cover the whole vehicle then rinse off with water. 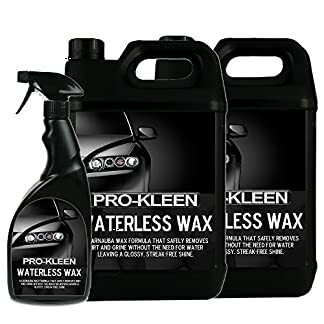 Works with both hot AND cold pressure washers! VERSATILE: This TFR is great for cars, vans, trucks, forklifts, buses, tractors and all other vehicles and general exterior surfaces!